When you need new electronics, from TVs to headphones to home theater accessories, Conn’s HomePlus makes it possible to get what you’re looking for, even without the immediate cash to buy it. Unlike many confusing rent-to-own electronics programs, we offer simple, convenient electronics financing. Even if you’ve been turned down elsewhere, we can connect you with credit that lets you shop for the hottest electronics right away. Before signing up for rent-to-own electronics online or in person, come to Conn’s HomePlus. You can get approved in just minutes to start shopping electronics deals today. When you want to buy a new TV or audio system but lack the cash, it’s easy to think rent-to-own electronics with no credit needed are the way to go. The only problem is that, while rent-to-buy electronics are everywhere, they’re also notoriously confusing. When you look into rent-to-own electronics with no credit needed, you’ll often find it hard to navigate your options and know what the best deal is for you. 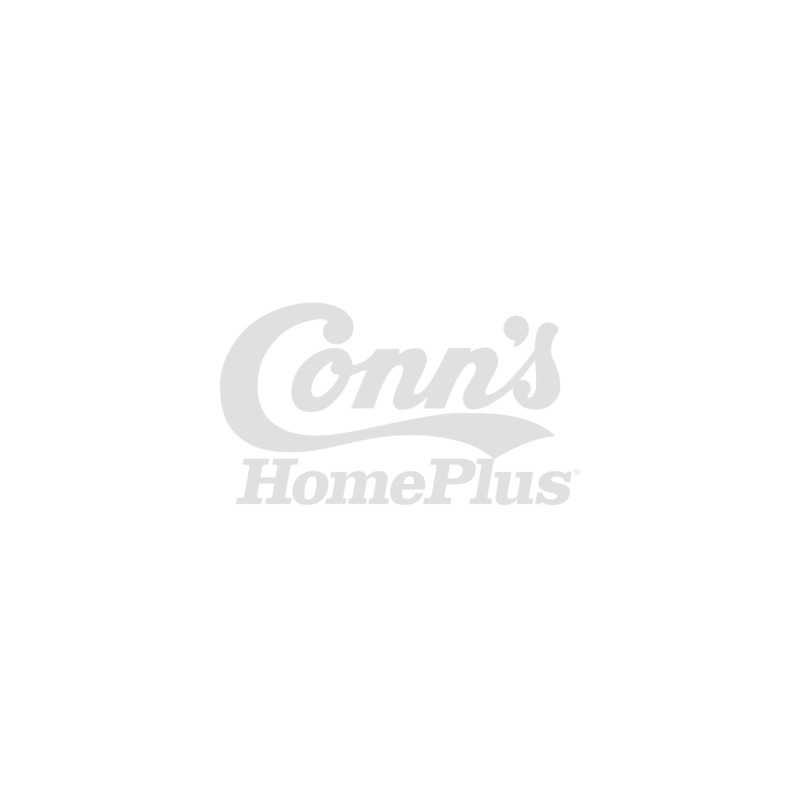 That’s why, instead of rent-to-own, there is a better option: YES Money® from Conn’s HomePlus. Through our YES Money® program, we do everything possible to get you financed, no matter your credit background or history. Faster, easier and overall a better deal for you, our financing is the best way to get the electronics you’re interested in buying. 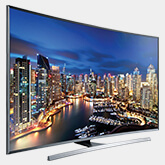 Have you been looking into options for rent-to-own electronics online with no credit needed? Are you ready to find a better way? 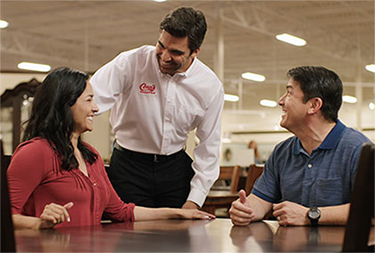 Learn more about electronics financing at Conn’s HomePlus, where our YES Money® program makes it easier than ever to get the funding you need.